The debate over the damage inflicted by heading a football took another turn on Wednesday as a leading expert in brain injuries said children under the age of 18 should not be allowed to. Doctor Bennett Omalu, who was the first specialist to discover how American footballers were affected by the brain disease chronic traumatic encephalopathy (CTE), told the BBC he realised his remarks might jar with some people but that society was evolving. 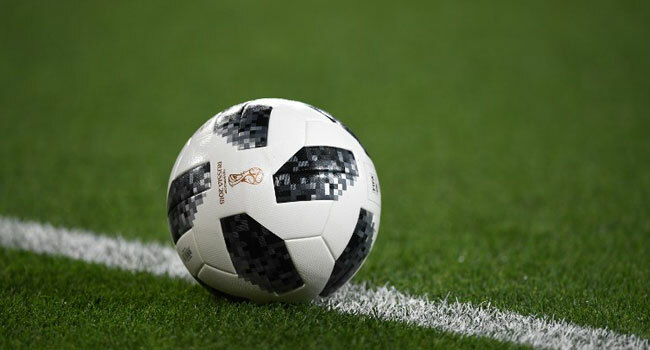 “No child under the age of 18 should be heading the ball in soccer,” said the 49-year-old Nigeria-born doctor. “Kids under the age of 12 to 14 should play a less contact form of soccer which we should develop for them. “Kids between 12 and 18 can play but should not head the ball. Omalu, whose discovery of the impact of CTE on NFL players arose from his autopsy of former Pittsburgh Steeler Mike Webster in 2002, said heading a football was dangerous and that it should be restricted even at professional level. “It does not make sense to control an object travelling at a high velocity with your head,” he said. The side effects of heading has been a burning issue since an inquest into the death of former England and West Brom striker Jeff Astle ruled he died from brain trauma caused by heading old heavy leather footballs. He died in 2004, aged 72, after suffering with Alzheimer’s for almost 10 years following his 16-year football career. A second former professional player, Rod Taylor, was also recently diagnosed with a similar form of dementia linked to heading the ball, after his family donated his brain to scientists for analysis following his death aged 74 earlier this year. Several other high profile footballers — including a trio of England’s 1966 World Cup winning team in Martin Peters, Nobby Stiles and the late Ray Wilson — have also been diagnosed with dementia. “The human brain floats like a balloon inside your skull so when you head the ball you suffer brain damage,” said Omalu. “You damage your brain when you head the ball.